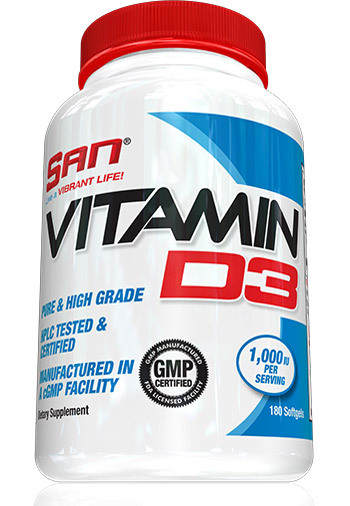 A "big" tablet for "big" guys. 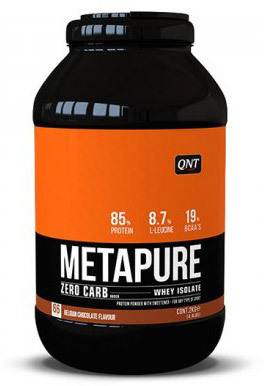 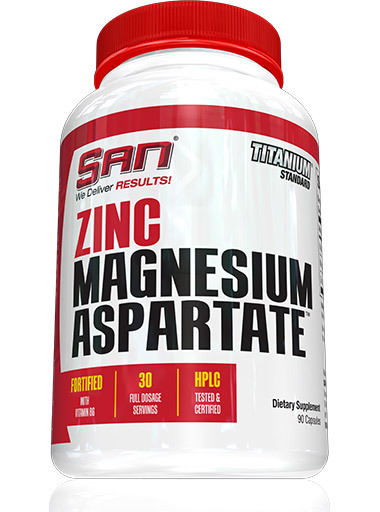 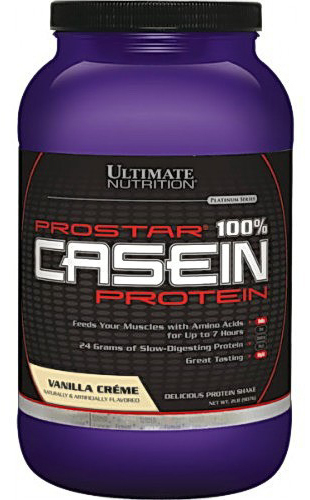 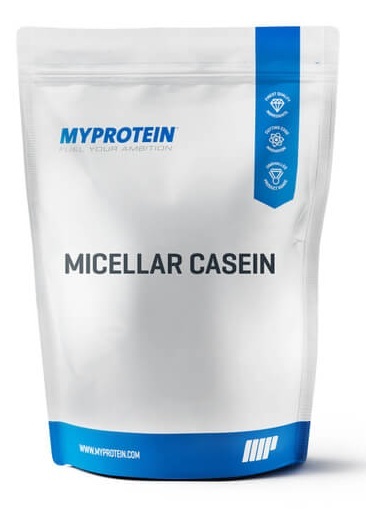 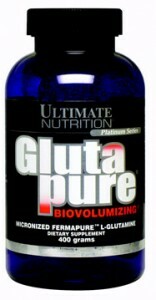 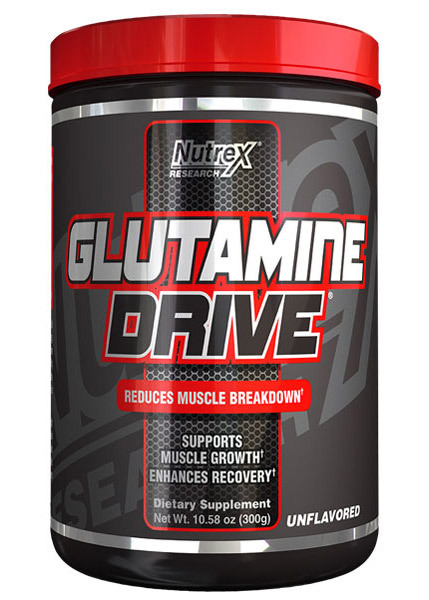 A combined protein tablet that helps the body to repair muscle tissue after the effort. 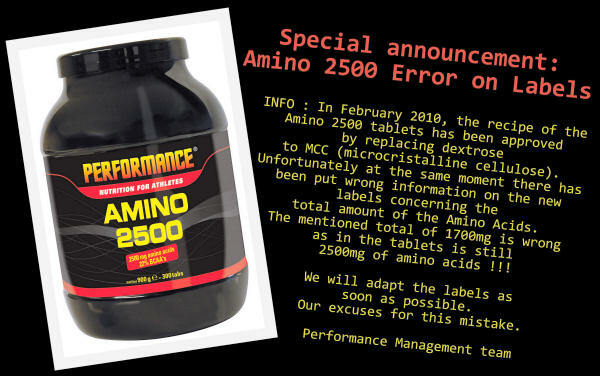 Take the tablets with every main meal to complete possible shortage in amino acids. 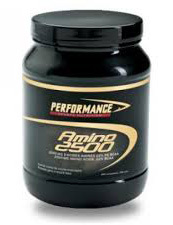 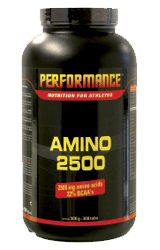 AMINO 2500 is available in containers with 325 tablets.